Once upon a time, everyone could sing along with TV themes. Beverly Hillbillies, anyone? Happy Days? WKRP In Cincinnati? This universal knowledge arose in part due to the limited number of options available (that’s right, youngsters — after walking barefoot in the snow to school, uphill, both ways, we came home to a TV with only 4 channels! ), but also because these songs regularly turned into singles, which then ended up on the radio, selling millions and further promoting their associated show. This practice found full flower during the 60s and 70s, tapered off in the 80s, and the last example occurs in the 90s: “I’ll Be There For You” by The Rembrandts — otherwise known as the theme from Friends — reached the US Top 20 in 1995. So what changed? Well, somewhere over the last 20 years, shows began using more instrumentals (perhaps as an overreaction to the cheesiness of some themes from the 80s) and also shortened their intros to get more quality time with the story. Hooray for more story, boo for killing pop culture. But let’s shoot back 40 years and briefly look at how one of these songs became a hit. 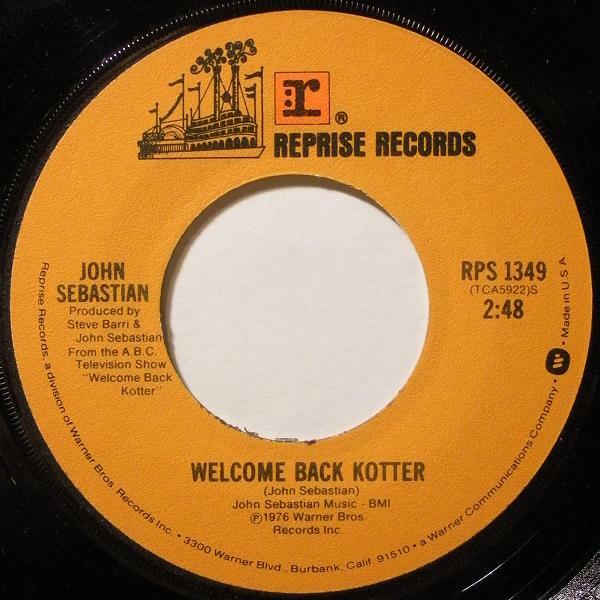 In 1975, the creators of a new sitcom titled Welcome Back, Kotter needed a theme song. 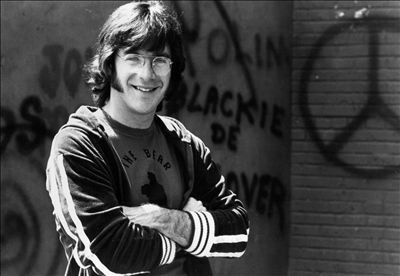 Since the show took place in New York and focused on a teacher returning to the high school from which he graduated, the producers wanted a New York musician to compose the song, and who better to deal out a dreamy dose of laidback nostalgia than former Lovin’ Spoonful leader John Sebastian? After reading a draft of the first episode, Sebastian spent an afternoon whipping up a short tune to establish mood and cover the opening credits. It turned out to be a perfect match of man and material (and mustache). 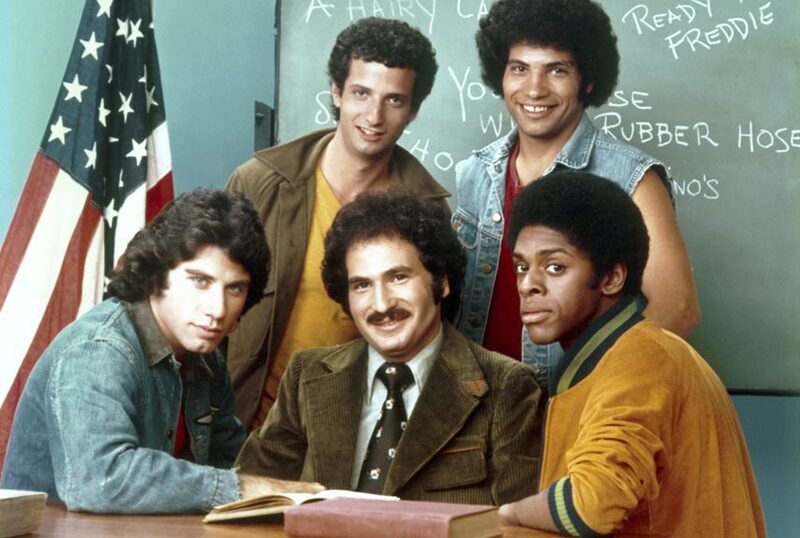 Welcome Back, Kotter premiered in the fall and immediately established itself as one of television’s most popular comedies. To the delight of the producers, absolutely everyone wanted the record of that bitchin’ opening theme. Only no record existed. And the song was less than a minute long. So they summoned John Sebastian once again to quickly write another verse and rerecord the track. The single was rush released with “Kotter” temporarily added to the title, and it hit #1 in the US in the spring of 1976 — one of four TV themes to top the charts. So do me a solid and return to a time when John Travolta was the coolest dude on the planet. If you were diggin’ the scene in 1976….welcome back.